For more than 70 years, Hanna Brophy has represented insurance companies, permissibly self-insured employers, and governmental entities in all litigation before the Workers’ Compensation Appeals Board. As workers’ compensation law has changed over the years, we have stayed on the cutting edge of case law, providing our clients with an aggressive, innovative, and vigorous defense. Our policy is to take the initiative and to move matters quickly and steadily to conclusion while containing costs. Our 14 offices throughout California afford our clients with local representation. Our attorneys are a constant presence at the local boards and have gained the respect of the judges as well as their opposing counsel. The discovery process is key during any workers’ compensation case. There is medical evidence, subpoenaed prior employment records, and medical legal evaluations. Learn more about this critical process and who the burden of proof is on to provide discovery is for any case from Partner, Elizabeth Barravecchia. 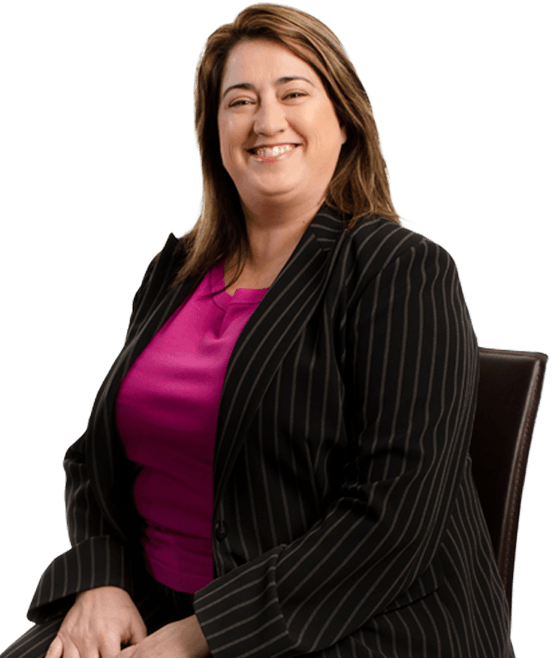 A central valley native, Elizabeth is a certified specialist in California workers’ compensation law and has been with the Bakersfield office of Hanna Brophy since November of 2002.Elizabeth has built a reputation for fierce advocacy, providing straightforward advice to clients. With her understanding of how technology aids in efficient and professional representation, Elizabeth brings her zealous advocacy and knowledge to every single that case she handles. John Armanino is the managing partner of the San Francisco office, a Senior Partner in the firm, and a member of the firm’s executive committee.During the course of his career at Hanna Brophy, Mr. Armanino has appeared in nearly every superior court in Northern California and has tried cases to conclusion in nine different counties. He has also appeared in the United States District Court for the Northern and Eastern districts. 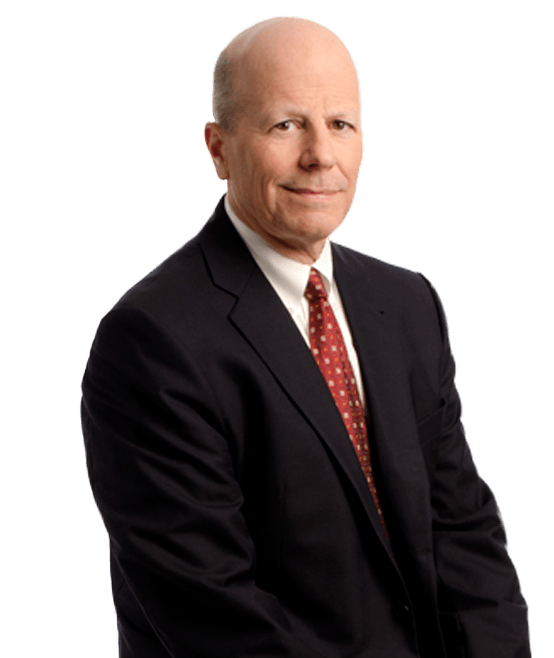 He has appeared at all of the various administrative law courts of the Workers’ Compensation Appeals Board in Northern California. He has also argued cases before the First and Sixth District Courts of Appeal for the State of California as well as the United States Ninth Circuit Court of Appeal.